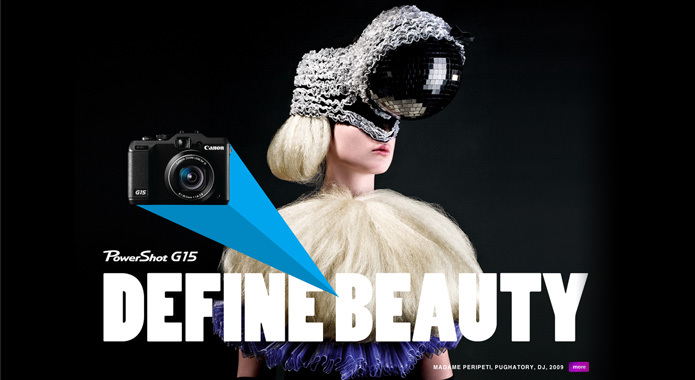 Redefining beauty with Canon’s PowerShot G15! Beauty is very much in the eye of the beholder, but with a Canon PowerShot G15 camera, you can define your own levels of attractiveness thanks to the camera’s extremely high reproduction qualities! 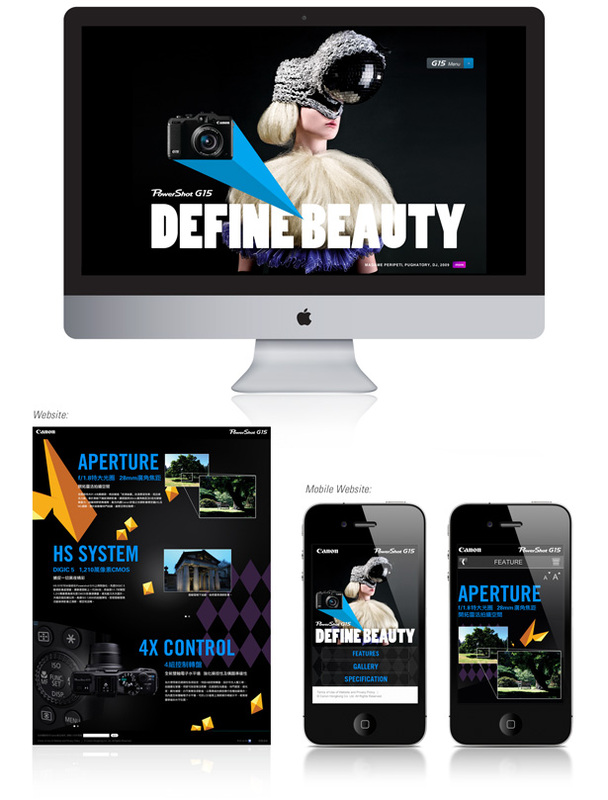 Check out how easily you can do this when you visit our specially designed campaign site.